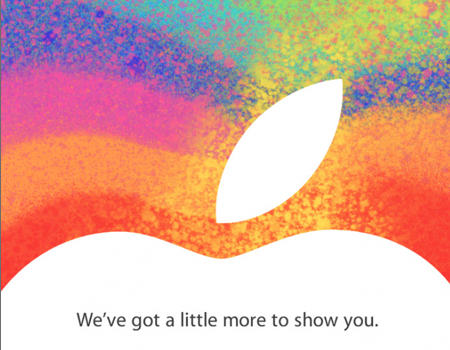 Apple have sent out invites to their much rumoured October 23rd event. The iPhone 5 is the pinnacle of the iPhone line – it’s faster, thinner, lighter and just better than its forerunners … right? True, the A6 is super fast, the display is amazing thin and provides an astounding display, but the iPhone 5 is not without its flaws. Its many, many, many flaws. In news just in, Apple are planning to release an updated Mac mini alongside the iPad mini and 13" MacBook Pro with Retina display. It's unknown whether these machines will get their own segment during the keynote, but either way, we'll see the online store updated with new machines. Just five short years after the release of the iPhone, Australia's largest Apple community now has it's very own mobile optimised theme! 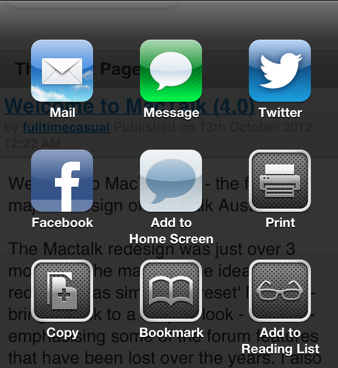 Simply opening Mactalk.com.au on your mobile device should point toward the mobile theme - as will following links from Tweetbot or Twitter. Welcome to MacTalk 4.0 - the fourth major redesign of MacTalk Australia. The Mactalk redesign was just over 3 months in the making. The idea of the redesign was simple, to 'reset' Mactalk - bring it back to a simpler look - while re-emphasising some of the forum features that have been lost over the years. I also wanted to pay homage to some of the previous themes. When the idea of a subscription music service first appeared, I was totally for it. No more maintaining a 150GB+ (and growing) iTunes library of music I may or may not listen to! Plus it's all legal, my concience can be cleared because the artists (well, the labels really) agreed to it and at least someone is making money.